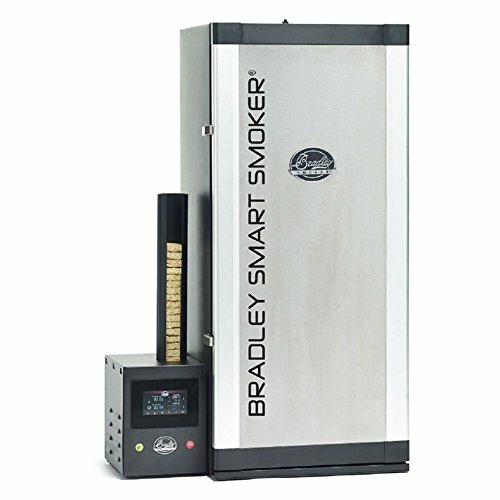 Make ribs that fall apart, juicy steaks, and smoky vegetables in the Bradley Smoker 6-Rack Electric Smart Smoker. 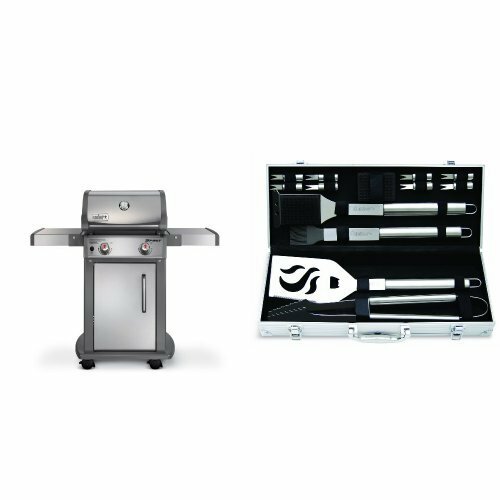 This smoker gives you the flavors of traditional smokers and the precision of modern technology and innovation. Six racks are included, but you can expand up to ten racks. Two probes allow for the most accuracy on internal temperatures. 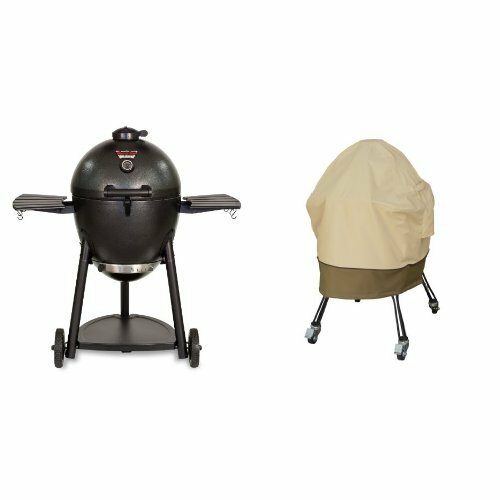 Monitor and control the smoker from the touch screen control center or with any Bluetooth-enabled phone or tablet. 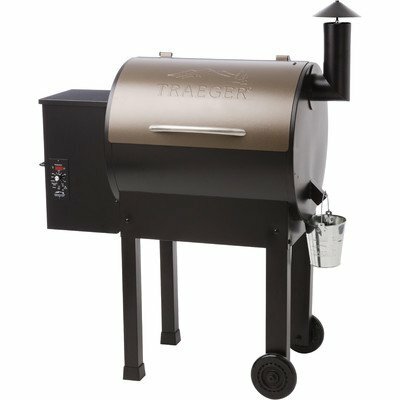 Preparing an abundance of smoked foods has never been easier or more efficient. 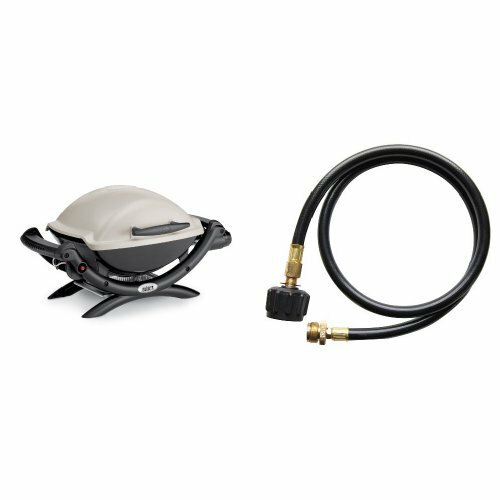 Operate smoker with any Bluetooth-enabled phone or tablet. Heavy-duty stainless steel construction. 910 sq. in. of smoking space. 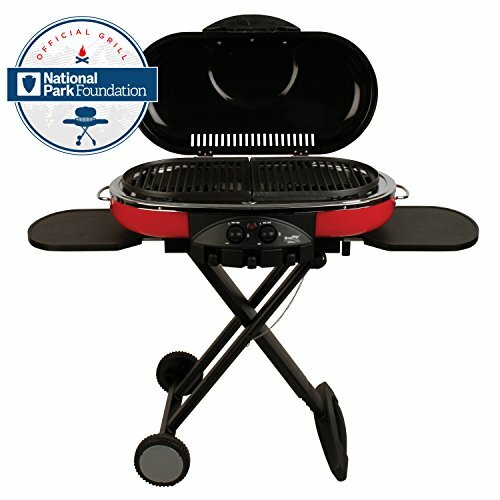 Includes 6 racks – expandable to 10. 2 probes for advanced temperature monitoring. Dimensions: 41L x 20W x 18H in..